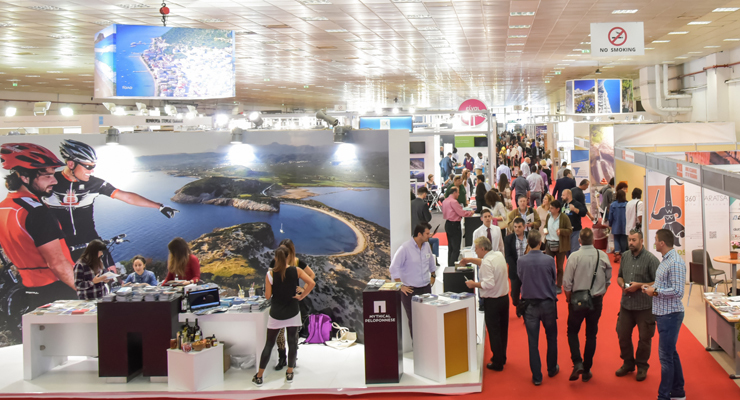 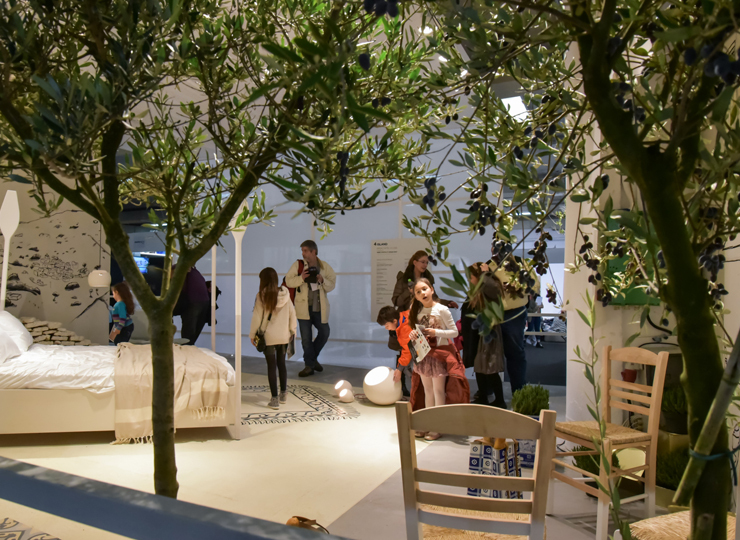 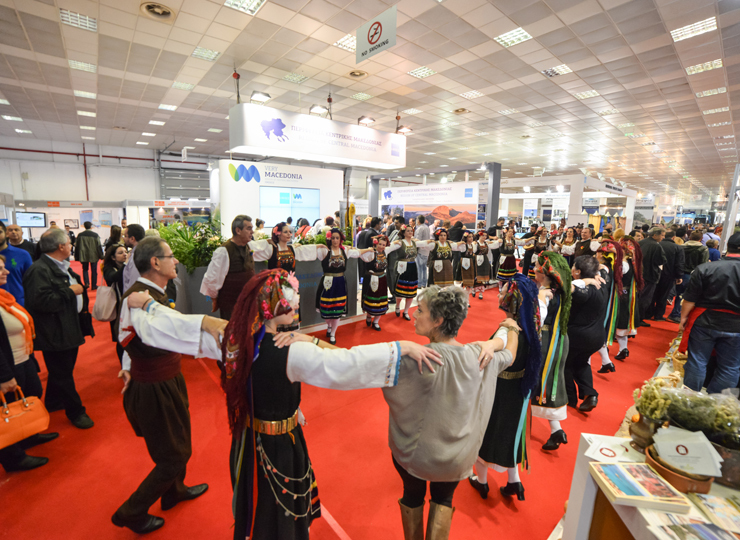 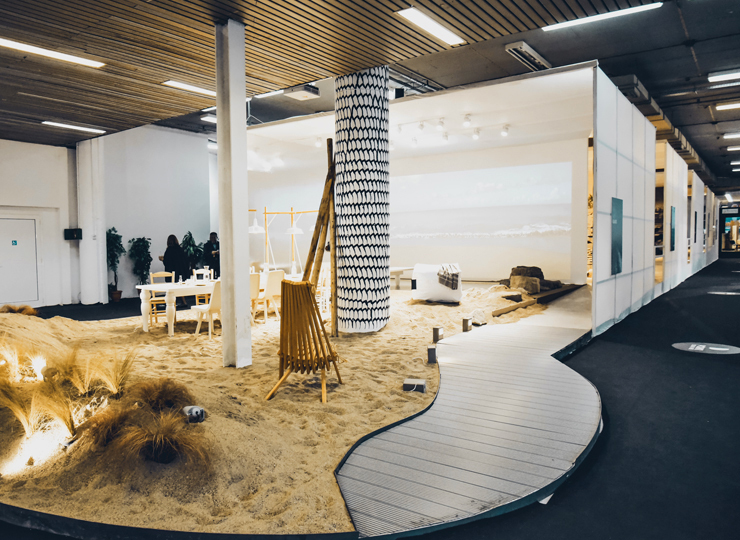 From 12 to 15 November 2015, the ‘heart’ of Greek tourism beat at Thessaloniki International Exhibition Centre, where the 31st Philoxenia attracted the interest of the domestic and international tourism industry. 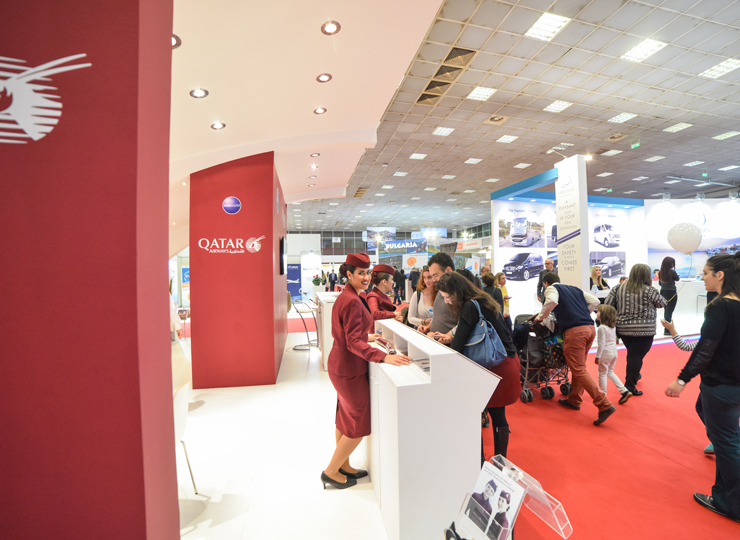 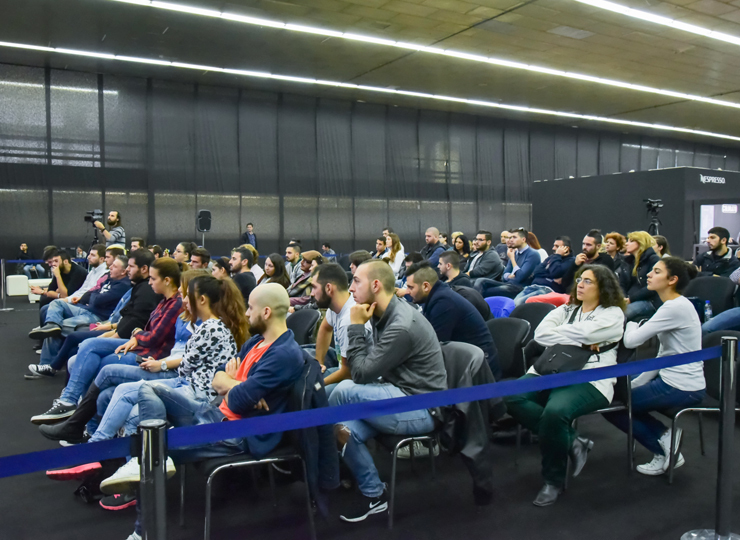 The number of exhibitors at Philoxenia came to 351, as compared to 232 at last year's event, and hailed from Serbia, Turkey, Bulgaria, Tunisia, Egypt, Albania, the Philippines, Azerbaijan, Armenia, FYROM, Indonesia, Cyprus, the Czech Republic and Slovakia, while the exhibition area covered was 25% greater than last year. 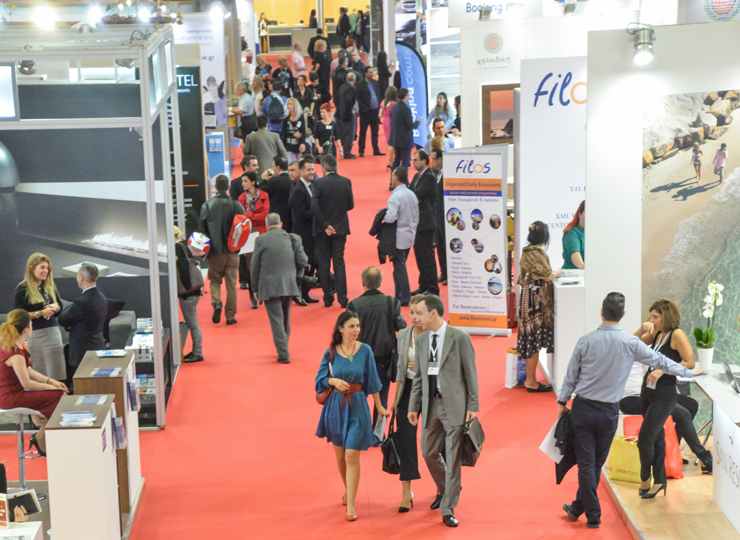 The number of trade visitors rose by 17%, while the number of international hosted buyers rose by 39%. 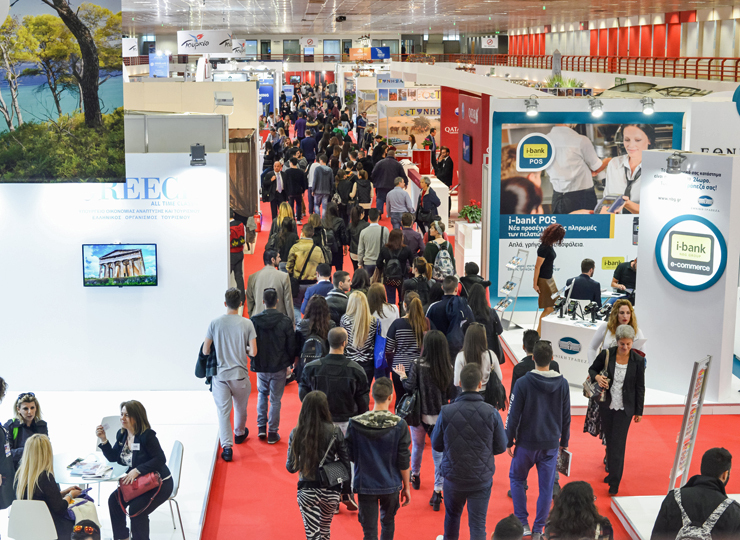 Philoxenia also welcomed 107 foreign hosted buyers from 32 countries, who attended over 3,000 pre-arranged B2B meetings with exhibitors, opening channels of cooperation and contact for the future. 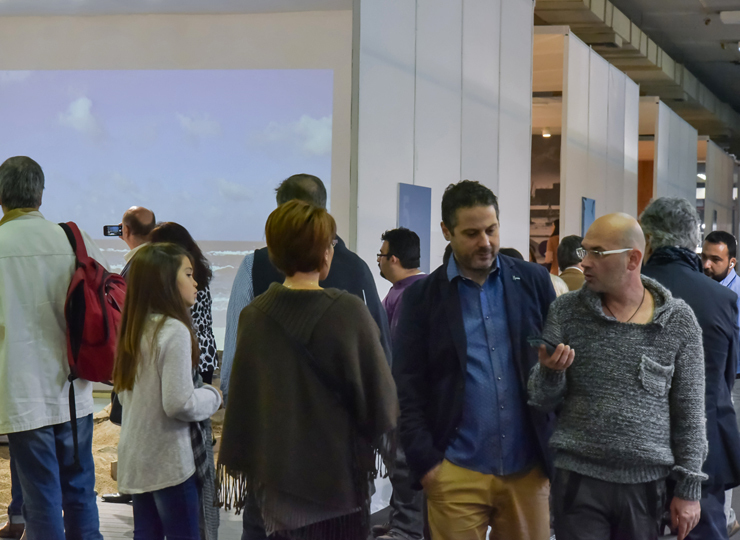 The performance of this year’s event is deemed as particularly satisfactory, as almost nine out of ten visitors declared their intention to repeat their visit during the next exhibition. 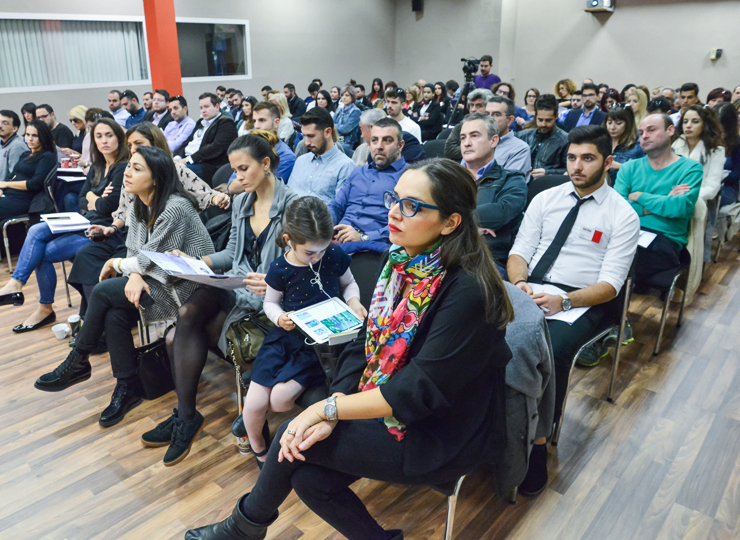 Furthermore, three out of ten visitors concluded commercial agreements during Philoxenia. 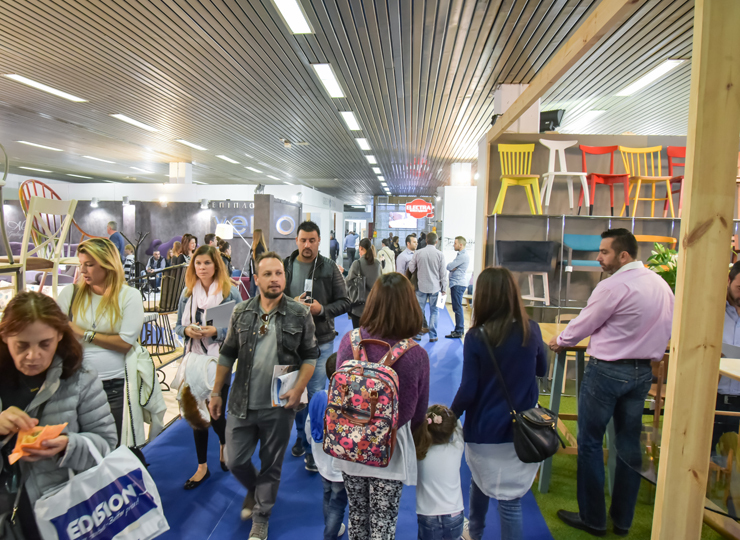 It is noted that the services provided by TIF-Helexpo to the hosted buyers received an impressively high score, as 84.8% of the hosted buyers graded them as excellent (8, 9 and 10). 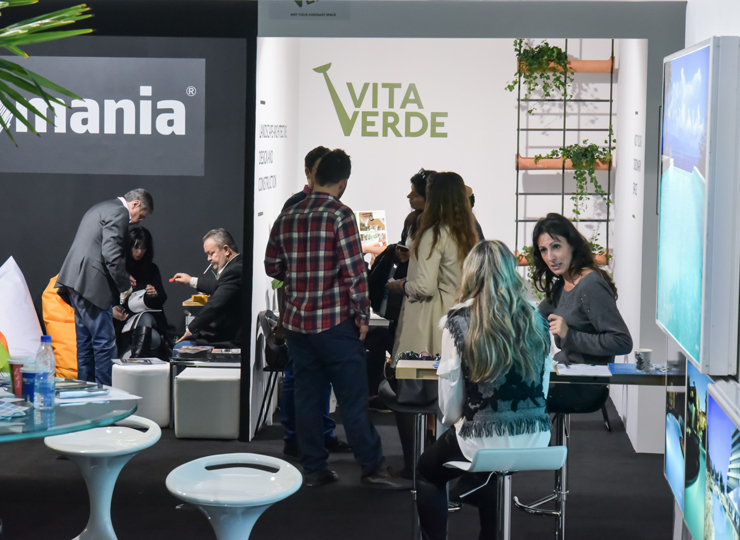 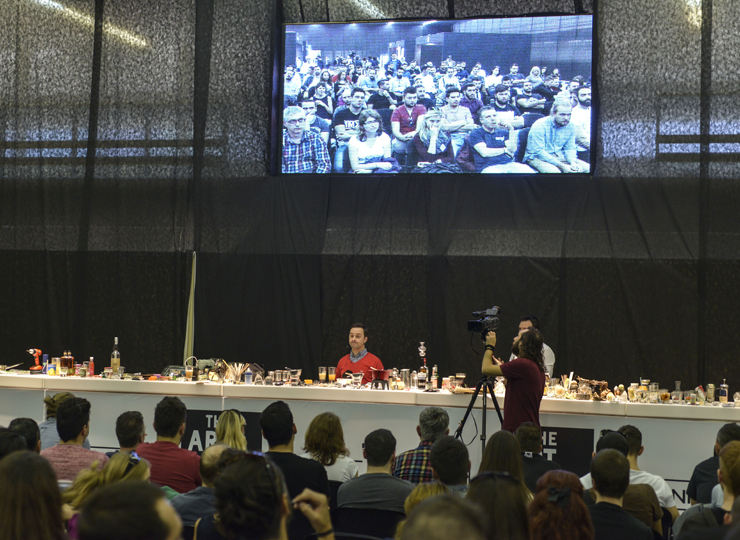 At the same time, the goals of the Exhibitors participating in Philoxenia were achieved to a great extent. 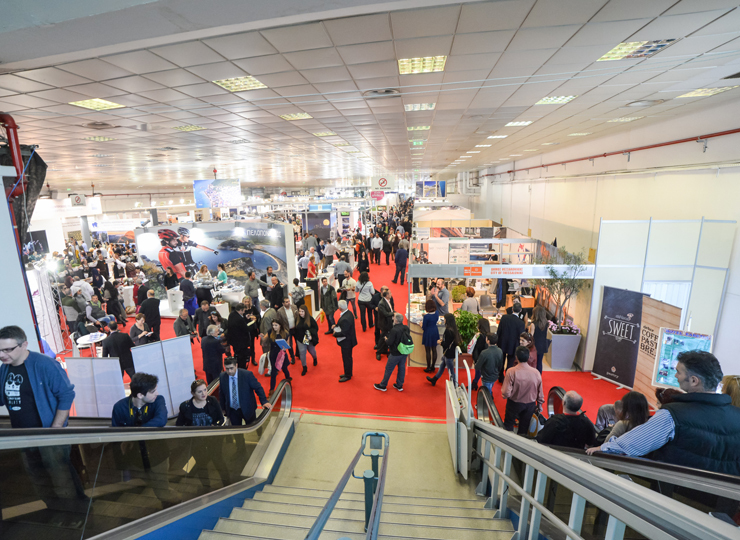 More specifically, nine out of ten exhibitors considered that they achieved the goal of promoting and advertising their enterprise (47.31% considered the extent of achievement as very good, 29.03% as good and 13.98% as excellent). 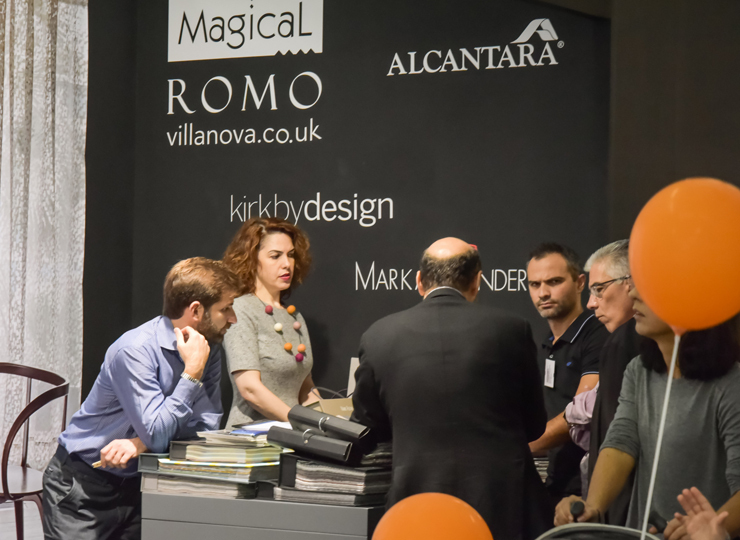 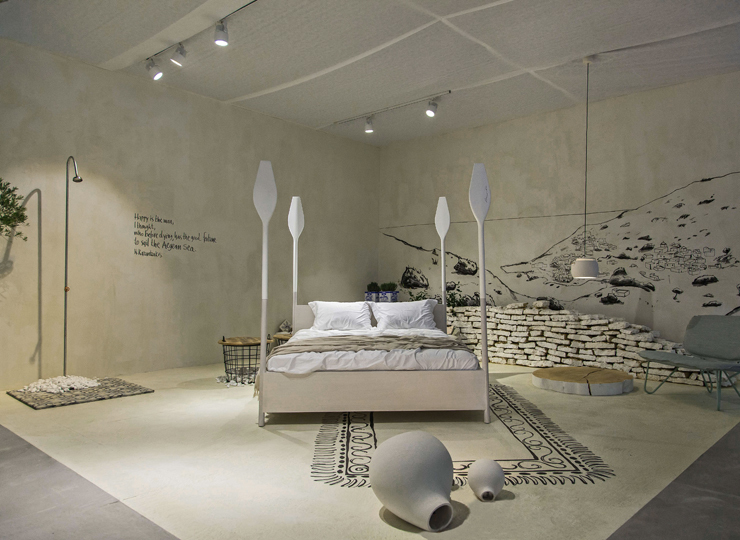 The goal of contacting international customers also exhibits a good extent of achievement, as six out of ten exhibitors deemed the extent of achievement as ranging between good and excellent. 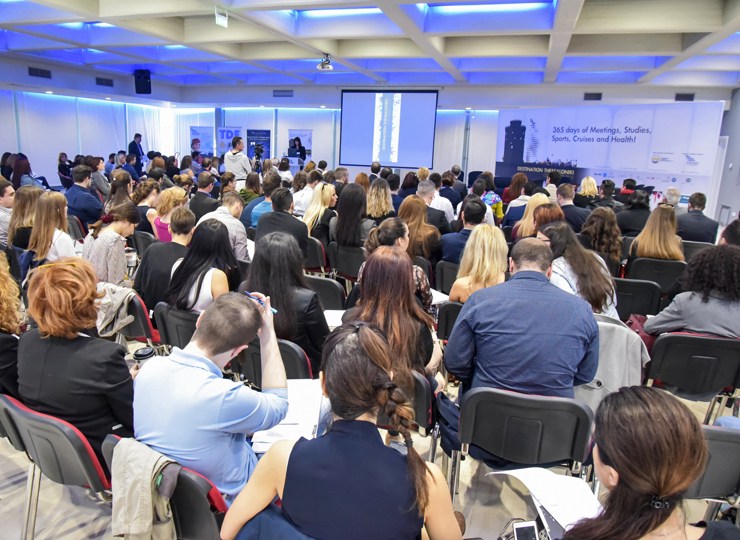 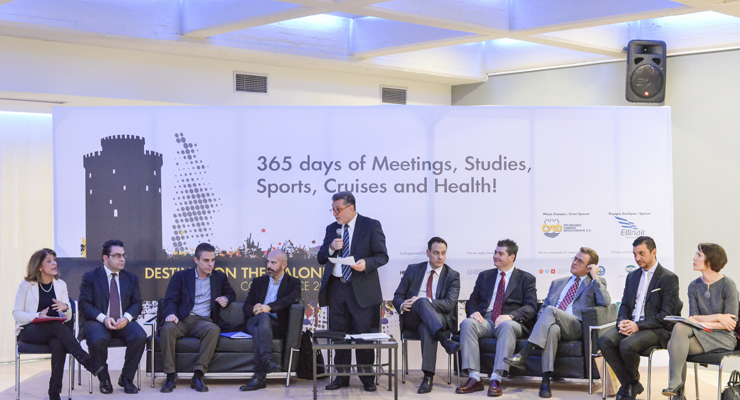 The most noteworthy of the parallel events of the 31st Philoxenia was the 'Destination Thessaloniki' conference, which featured acclaimed speakers from Greece and abroad. 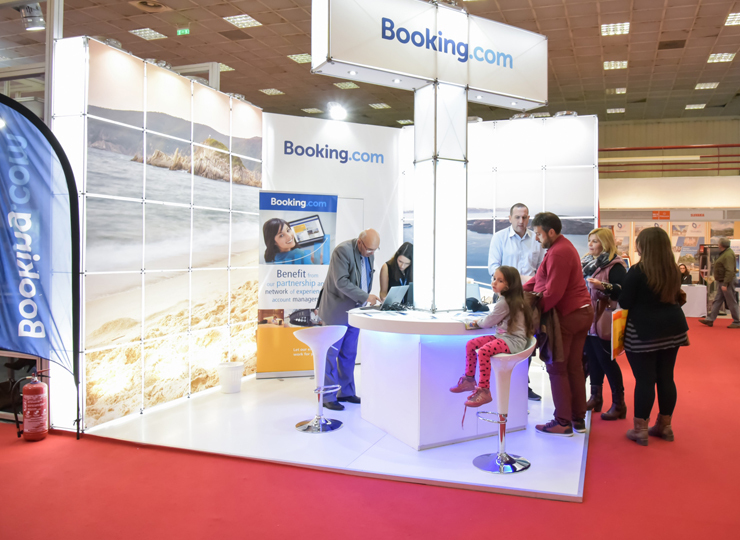 The next ‘appointment’ for Greek tourism has been set for 17-20 November 2016.